Looking for a new canine friend to play on the beach with you this summer? Or maybe you’d rather hang out at home with a new feline pal? Nearly 1,000 cats, dogs, kittens, puppies, and rabbits will have the opportunity to meet their new families at Mayor’s Alliance for NYC’s Animals Mega Pet Adoption Events this summer! Come on out to these fun, free, family-friendly events to find your new furry best friend. 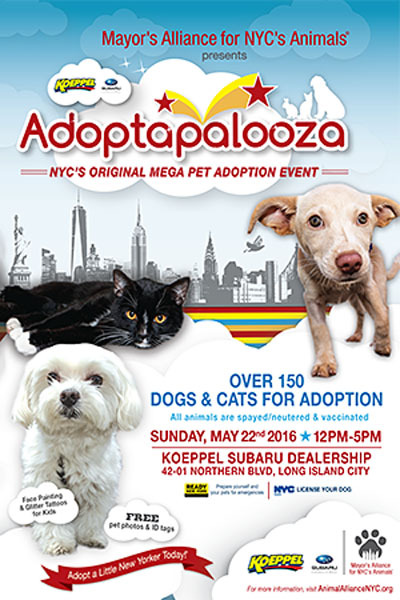 The Mayor’s Alliance for NYC’s Animals is proud to present Adoptapalooza Long Island City in partnership with Koeppel Subaru! 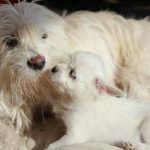 More than 150 dogs, cats, puppies, and kittens will be available for adoption from NYC area shelters and rescue groups. All animals for adoption have been vaccinated and spayed or neutered. Adoption fees vary by group. Fun, Services, and Information for the Whole Family! 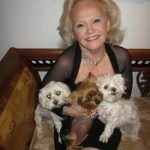 Free pet ID tags and photos of you with your pet, emergency preparedness and in-home veterinary service information for people with pets, dog licensing, face painting and temporary tattoos for kids, giveaways, and more. 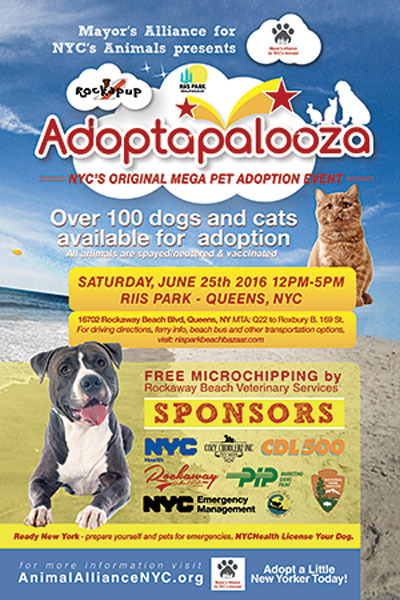 The Mayor’s Alliance for NYC’s Animals is proud to presentAdoptapalooza Riis Park in partnership with Riis Park Beach Bazaar and Rockapup. Free dog and cat microchipping, free pet ID tags and photos of you with your pet, emergency preparedness information for people with pets, dog licensing, giveaways, and more. 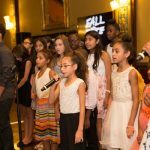 Want to Help Us Make More Pet Adoptions Happen in NYC? You can save the lives of NYC’s homeless pets by helping them meet new families at our adoption events this year! 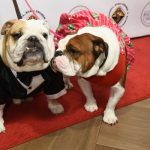 Your one-time or recurring donation willhelp us continue to bring Adoptapalooza, Bark in the Park, Whiskers in Wonderland, and other pet adoption events to New York City. 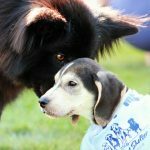 Your $150 donation will allow one of our participating rescue groups to bring their adoptable animals to an event this summer. A $100 donation will allow one mobile adoption van to stay cool and stocked for our adoptable dogs and cats. Have $50 to spare? That will provide 6 animals with “Adopt Me” vests, increasing their chances of adoption. Your $25 donation will offset the cost of advertising to spread the word about adoption events to New Yorkers looking for pets. Every dollar helps shelters and rescue groups clear space so they can take in new animals and save more precious lives. Will you help us introduce more pets to potential adopters at our adoption events and continue to reduce euthanasia in New York City?